There’s a common misconception surrounding the Battle of the Alamo (February 23 to March 6th, 1836.) Most Americans who bother to give it much thought assume that the Alamo’s defenders died needlessly — although heroically — and that the Alamo was a lost battle and a lost cause. The significance of the events surrounding this battle are far more complex and nuanced: In truth, the Alamo’s defenders achieved exactly what their mission required, which is one reason why their courage and self-sacrifice have been immortalized by all real Texans. 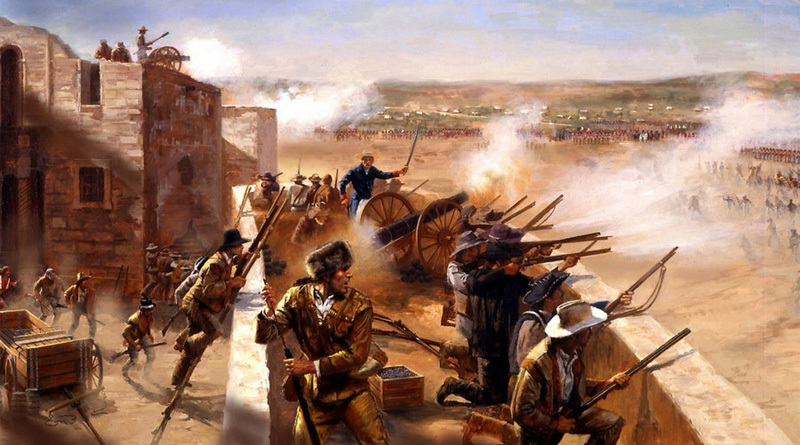 By remaining garrisoned within the Alamo’s walls, its defenders were able to delay Mexican President–General Antonio Lopez de Santa Ana’s 2,500 man force for 13 days. This allowed General Sam Houston almost two additional weeks to raise an army of his own, while evading Santa Ana. 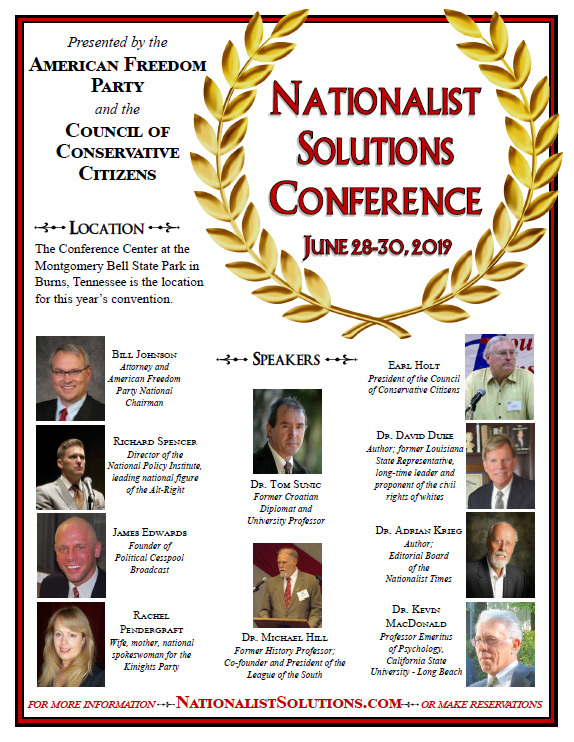 Meanwhile, political leaders seized the opportunity to call a constitutional convention, write a Constitution establishing the Republic of Texas, and seek formal recognition from Washington. Santa Ana’s ultimate goal was to end the Texas Revolution by destroying General Houston’s army: However, he could not pursue Houston while leaving an enemy force of indeterminate size behind him to disrupt his supply lines and block his escape route. Before Santa Ana could engage Houston’s army, he had to eliminate this potential threat of a well-armed force at his rear. According to most historians, during the actual battle, Santa Ana may have lost as many as 500 of his 2,500 man army. This was another achievement of the Alamo’s brave defenders. Despite the loss of about one-fifth of his army at the Alamo, Santa Ana assumed that his six to one advantage in soldiers would discourage the Texians, and anticipated that many would quickly abandon the cause of Texas Independence. Few advantages in warfare compare to being underestimated by your enemy: After the fall of the Alamo, Texians were spoiling for a fight. A famous editorial appearing in the New York Post speculated that had Santa Ana been chivalrous in victory at the Alamo, it would have been very difficult to stir the kind of passion soon found in the many Americans who “thronged to the aid of their brethren” in Texas. On the afternoon of April 21, 1836, Houston’s army attacked Santa Ana’s forces in the final and decisive battle of the Texas Revolution, which historians have named the Battle of San Jacinto. With the battle cry “Remember the Alamo” ringing in every man’s ears, Houston’s army took 18 minutes to massacre the larger army of Santa Ana in one of the most lopsided victories in the history of warfare. Santa Anna’s life was spared, but he was forced to surrender the territory now known as the State of Texas, as well as order his troops to peaceably return to Mexico. Thus ended Mexican dominion, permitting establishment of the new Republic of Texas and its eventual recognition as a state in 1845. When 189 men fought two thousand troops or more. Like Spartans at Thermopylae, buying time with their valor. ‘Cause they scorned the thought of fleeing, like some coward in the night. With the “Spirit of Gonzalez,” they knew their cause was right. They’ve achieved immortality for the courage that they’ve shown. Your “Privilege” Level: How Much Can The Left Steal From You In The Name Of Equality?